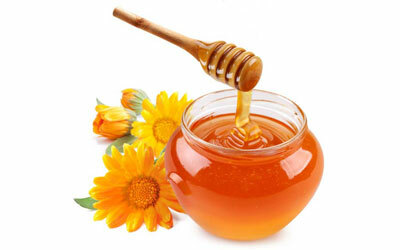 Since ancient times, honey has been used as both a food and a medicine. 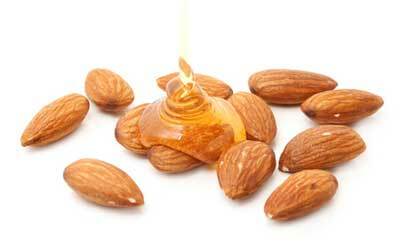 It’s very high in beneficial plant compounds, and offers several health benefits. 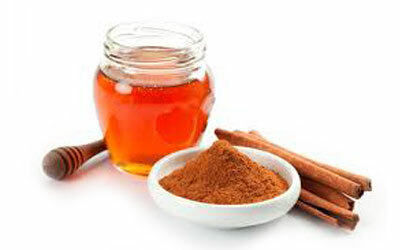 Honey is particularly healthy when used instead of refined sugar, which is 100% empty Cholesterol & Trans Fat. 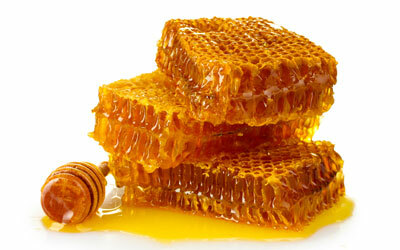 Honey is a sweet, viscous food substance produced by bees and some related insects. Bees produce honey from the sugary secretions of plants (floral nectar) or other insects (aphid honeydew) through regurgitation, enzymatic activity, and water evaporation, and store it in wax structures called honeycombs.The variety of honey produced by honey bees (the genus Apis) is the best-known, due to its worldwide commercial production and human consumption. 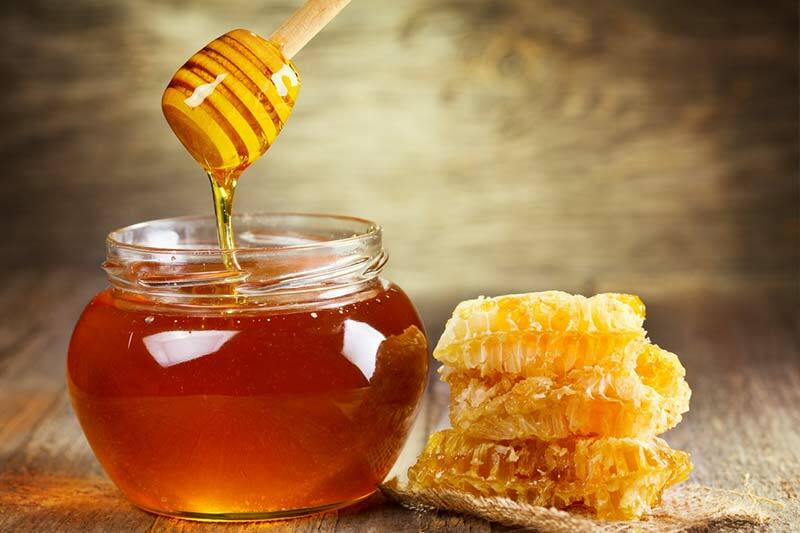 Honey gets its sweetness from the monosaccharides fructose and glucose, and has about the same relative sweetness as granulated sugar. 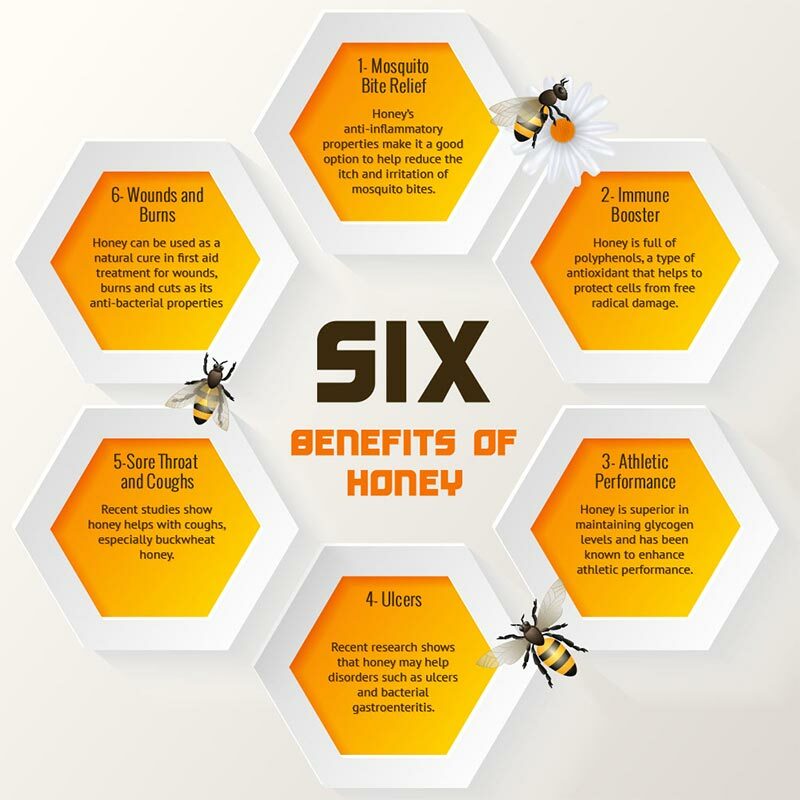 Honey is one of nature’s purest foods and is far more than just a natural sweetener. It’s a “functional food,” which means it’s a natural food with health benefits. Raw honey nutrition is impressive.